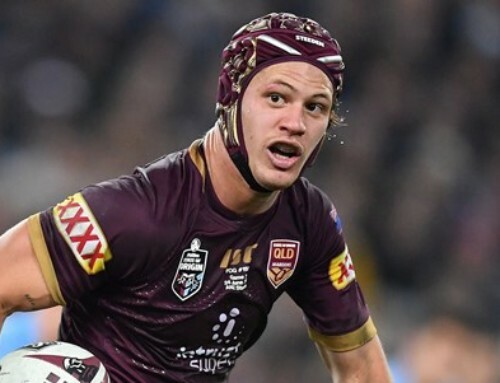 MICHAEL Morgan has turned up the heat in the battle for Queensland scrumbase spots, with the Cowboys ace outlining his desire to finally wear Maroon in the halves. 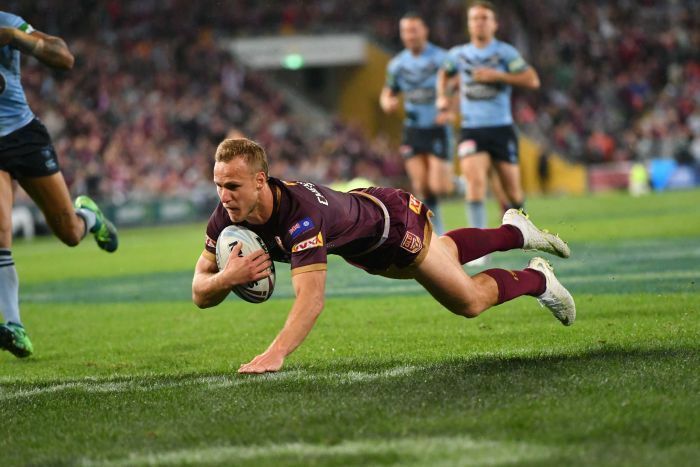 It is a measure of Morgan’s ability and value to the Maroons that the Cowboys skipper has played three different positions from nine appearances across four Origin campaigns for Queensland. 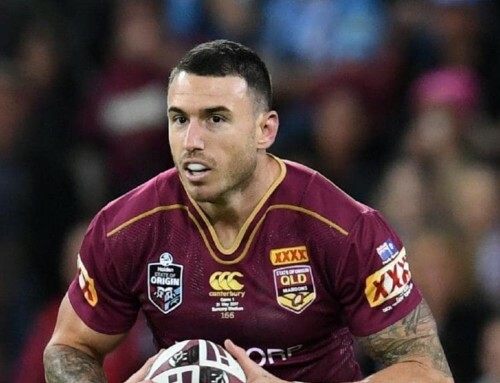 Since his debut in 2015, Morgan has been Queensland’s Mr Fixit, playing his first seven games off the interchange bench in the crucial No.14 super-sub role before answering a centre SOS when Darius Boyd broke his hand for the final game of the 2017 series. 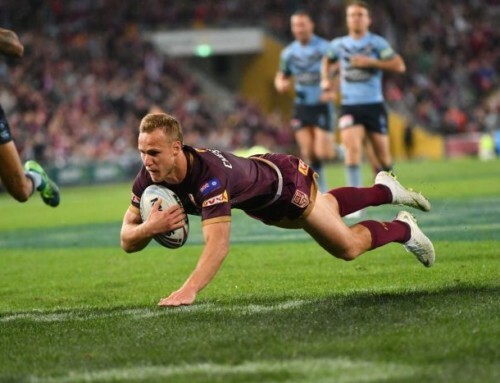 Then last year, Morgan was the man for a crisis again, slotting into fullback when Billy Slater withdrew with injury on the day of the series opener at the MCG. Morgan’s campaign came to an abrupt end when he tore his bicep playing for the Cowboys after Origin I. 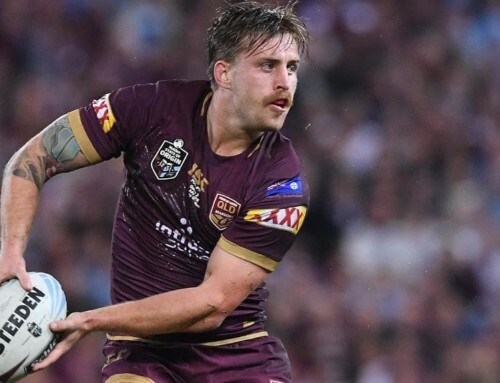 But now, fully fit and refreshed after a nightmare 2018 season, the 27-year-old is aiming high in 2019. 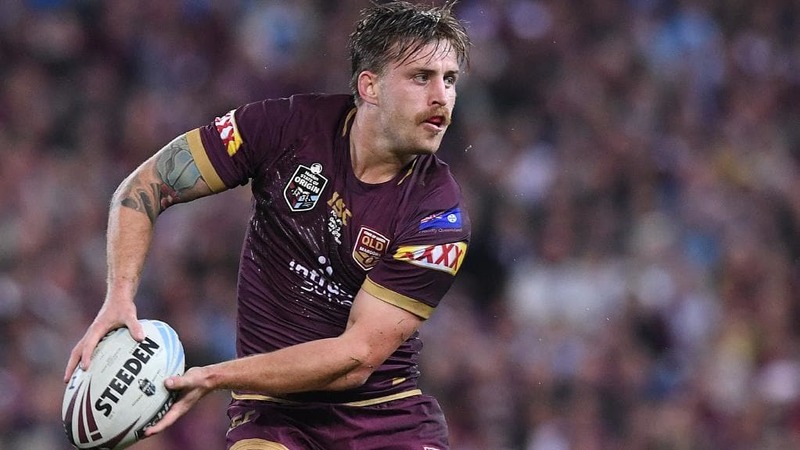 Morgan accepts Cameron Munster and Daly Cherry-Evans have the inside running as halves incumbents after starring in Queensland’s 18-12 win in Origin III last year, but the Cowboys ace believes he can be best utilised in the Maroons’ playmaking nerve centre. “I’d definitely love a chance there. I haven’t had the opportunity to play in the halves,” Morgan said. 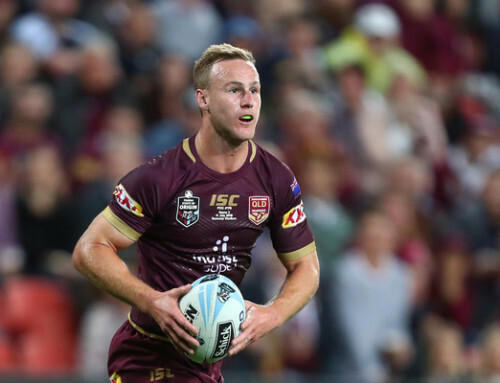 “I’ve played centre and even fullback last year, but that was a one-off. 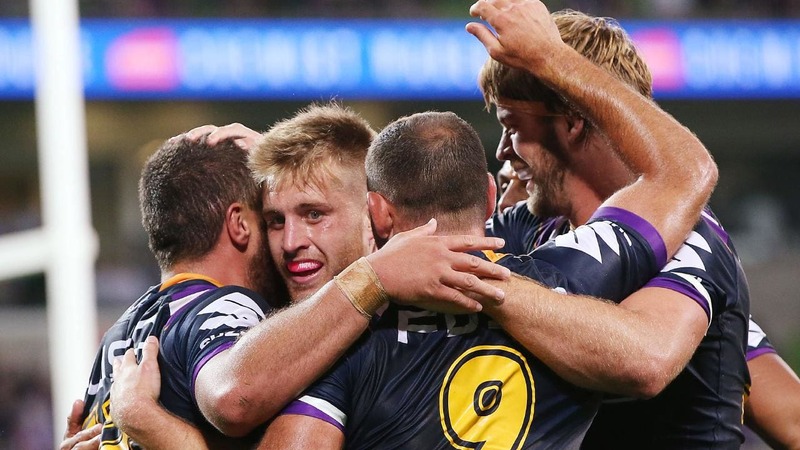 I’d be surprised if that happened again for Queensland. “I’m realistic about my chances. “Sometimes it is harder to lose your jersey than to fight your way in there. “The way Daly and Cam Munster finished the series last year, they went really well and they are in the box seat. “But I hope my name is tossed up in there. That’s my goal this year, to get back in the Origin team and play in the halves there. Morgan has one crucial ally in former Cowboys clubmate Johnathan Thurston, who believes the time has come for the Townsville product to be promoted to the Maroons’ halves. 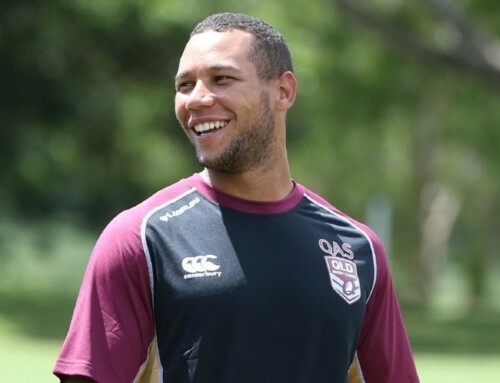 Thurston played 37 games at the Queensland scrumbase and will be a member of Walters’ coaching staff this season. 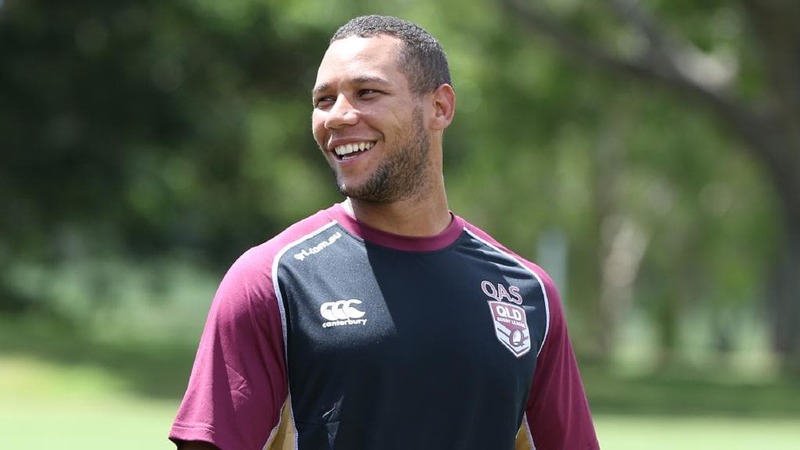 He would relish playing a mentoring role for Morgan in Camp Maroon. 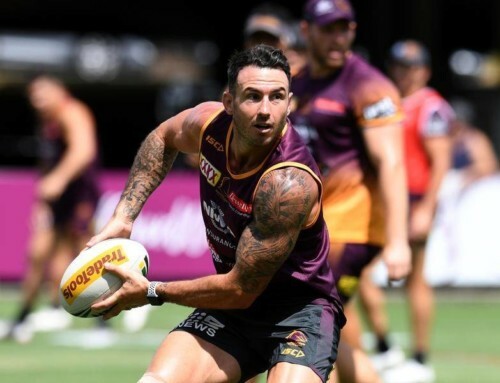 “Morgo” should be the Queensland halfback this year – 100 per cent,” Thurston said. 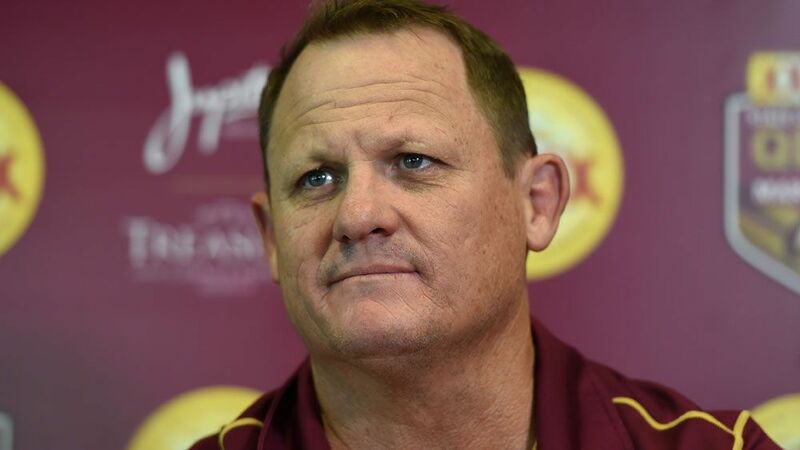 “I’ve always had a huge opinion of Morgo. I was beside him when he made his NRL debut (in 2010), I was his roommate, and he is the future of the Cowboys. 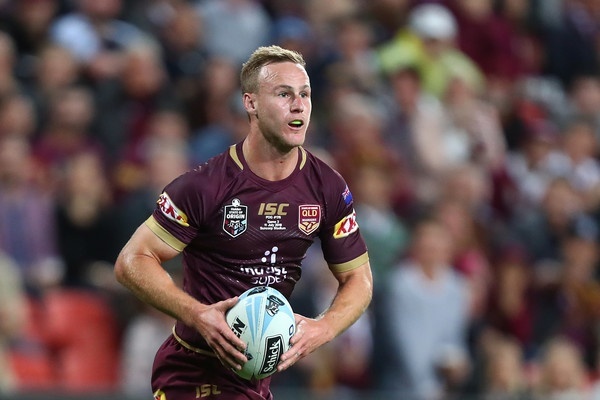 “I know ‘Chez’ (Cherry-Evans) played extremely well last year, but I think Morgo is best suited to the No.7 jumper. 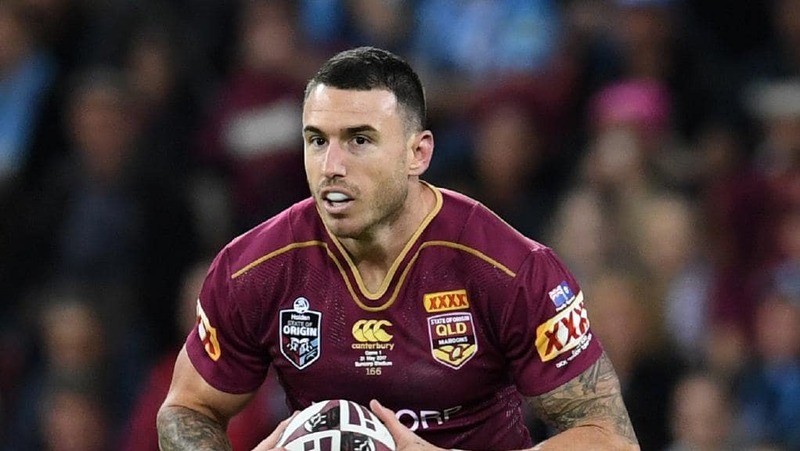 Morgan admits replacing the retired ‘JT’ is a daunting task and says he isn’t resting on his magical 2017 finals series when he piloted North Queensland to a fairytale grand final appearance while Thurston was sidelined with a shoulder injury. 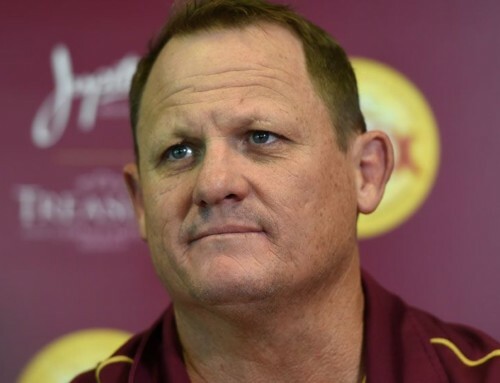 “I really hope I can replace JT,” Morgan said. “I’ll be honest, I am a bit nervous going into this year. We have a lot of new faces and not having JT is a huge change. He’s a once-in-a-generation player that we had the beauty of playing with for so long. “Because of the way we went in 2017 I had the expectation last year and I had to learn to handle that. “I had to learn from going from a good year where everyone was talking us up and giving me a lot of credit to the disappointment of missing the finals. 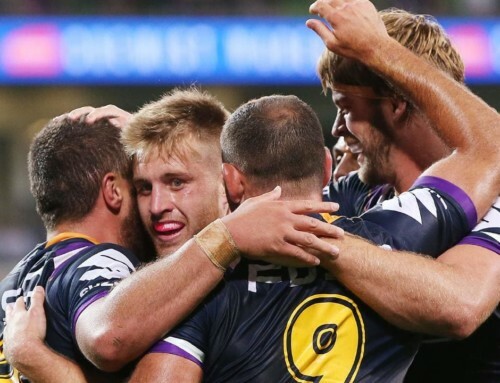 “I didn’t think for one second that it was all me (steering the Cowboys to the 2017 decider) because the way the whole team was playing was outstanding.